The Aspen Wye Fellows is a group of Chesapeake Bay area residents who share the Aspen Institute’s interest in global dialogue and who play a key role in sustaining the Institute’s mission, expanding its programs, and ensuring its future. Hosting events that bring an international perspective to the surrounding Chesapeake Bay communities, the Aspen Institute offers Aspen Wye Fellows an opportunity for intimate exchange and meaningful dialogue with some of the most stimulating thinkers of our time. The Aspen Wye River campus is located near Queenstown on Maryland’s Eastern Shore less than 30 minutes from the Chesapeake Bay Bridge. For more information about the Aspen Wye Fellows, please call Judy Price at (410) 820-5432. Judy serves as director of the Aspen Wye Fellows program. 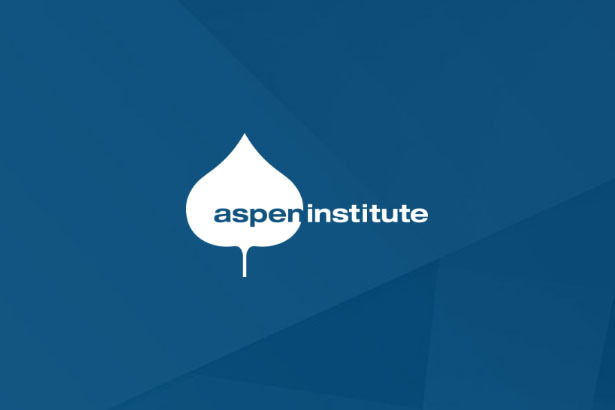 The Aspen Wye Fellows are a crucial source of support for the mission of the Aspen Institute - to foster enlightened leadership through open-minded dialogue. William "Bro" Adams, Chairman, National Endowment for the Humanities, discussing "The Humanities: A Strategic Imperative for America." Explore the competing politics and passions of Vengeance and Forgiveness. 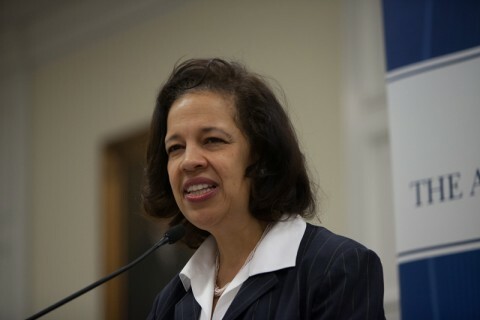 Lisa Mensah is the Under Secretary of USDA Rural Development. Michael Morell, former Deputy Director and Acting Director, U.S. Central Intelligence Agency, on his new book "The Great War of Our Time."